Angel is a very energetic Agile coach who truly enjoys challenges. Putting in place Lean and Agile concepts and practices in very complex environments is my specialty and passion. As an Agile coach, trainer, and mentor, he's supported several multinational organizations in their Agile journeys in the last 10 years. During his 18+ years of experience in IT Angel has worked in various roles: Agile coach, R&D manager, software developer, software architect, ScrumMaster, and trainer. Angel is a CEC (Certified Enterprise Coach by the Scrum Alliance), a Management 3.0 licensed trainer. Additionally, he teaches video game production at ESNE (University of Design, Innovation, and technology) and Design Thinking at LaSalle University. Angel is also a frequent speaker having participated in more than 40 international conferences and Agile events in Europe, Asia and the Americas. 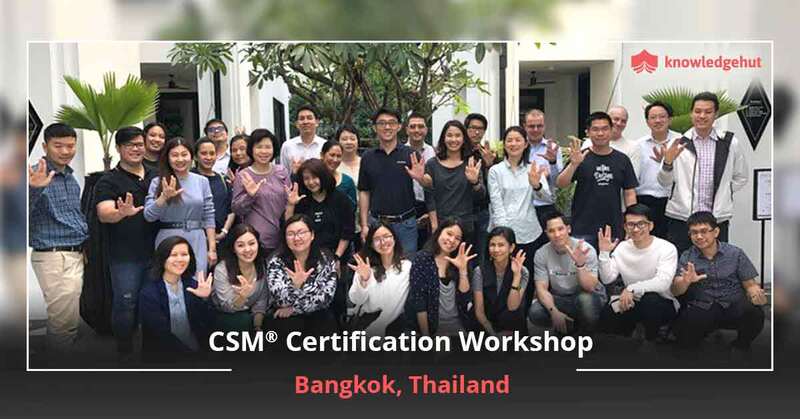 Join our 2-day classroom CSM training in Sofia and get the benefits of a complete workshop that will train you to be a successful Scrum Master and coach you to get the most coveted and globally recognized CSM certification in Sofia. The CSM certification in Sofia is a reflection of your expertise and knowledge of Scrum essentials and is issued by Scrum Alliance. 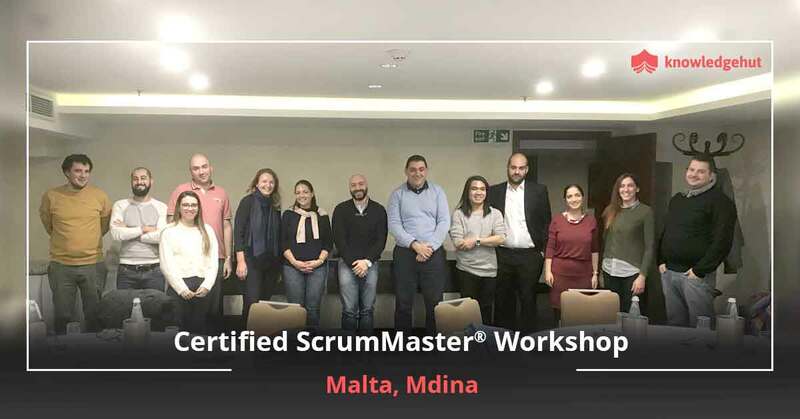 You will, receive in this Certified Scrum master training in Sofia, training by experienced certified Scrum Trainers, 14 to 16 PDUs and SEUs, a 2-year membership with Scrum Alliance and Scrum Alliance approved courseware in the downloadable format. 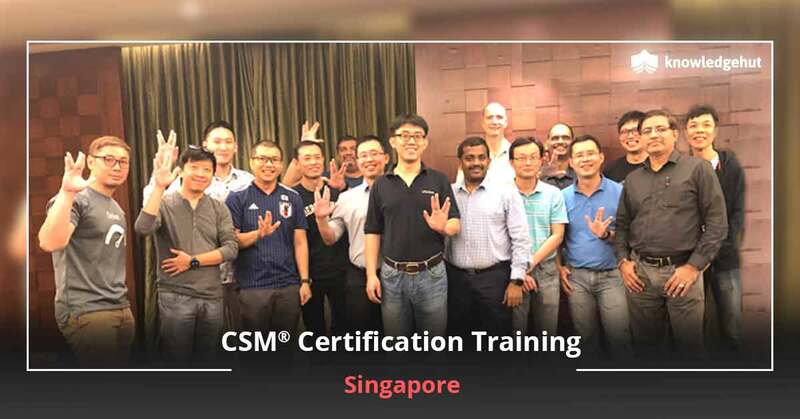 Enrol now and take advantage of our world class training that will help you clear the exam in the first attempt and gain the coveted certification. Why pursue a CSM course in Sofia? As a Scrum Master you would know the role you play in the agile project. You are the go-to person in the team, the chief liaison between the team and the stakeholders. You ably support the product managerand ensure that there are no impediments during the project life cycle. It is your job to overcome challenges and ensure that the product backlog is in good shape and ready for the next sprint. The CSM certificate will help you showcase these skills and ensure that you get good job offers. 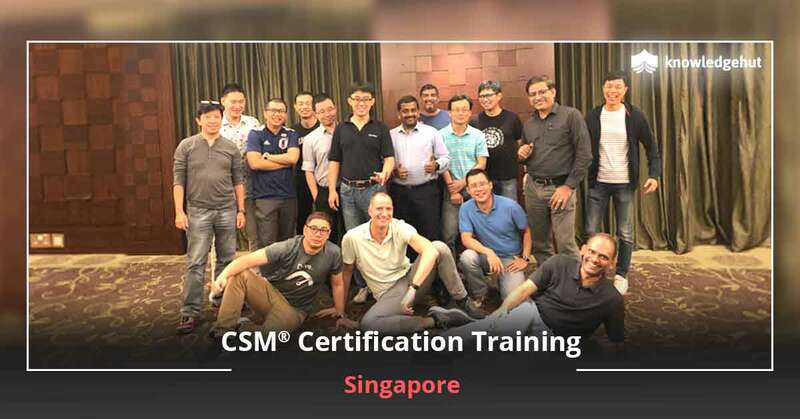 Certifications enable organizations distinguish the talented and the CSM will prove that you have spent years in the system and are well aware of your responsibilities as a Scrum Master. 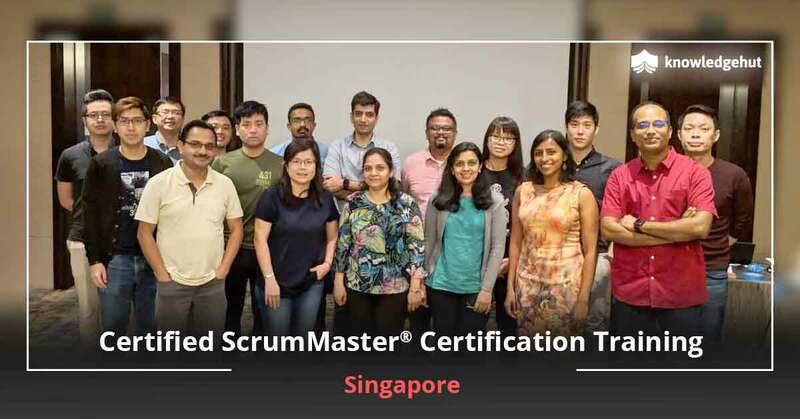 Our course, with its excellent amenities and world class infrastructure is the perfect place for you to hone your Scrum master skills and ensure a thorough preparation for the exam. 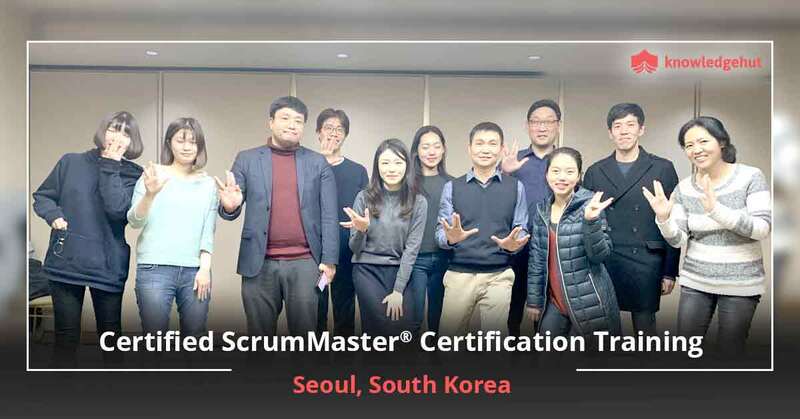 An added advantage is that your Certified Scrum master certification cost in Sofia is included in your course fee that also gives you courseware approved by Scrum Alliance and full practice to ensure hands on Scrum master skills. But this CSM certification cost in Sofia covers only the first two attempts of your exam and future exam costs have to be borne by you.